Behind McKay Elementary and Whitford Middle School in the Denney Whitford/Raleigh West neighborhood, is Camille Park. 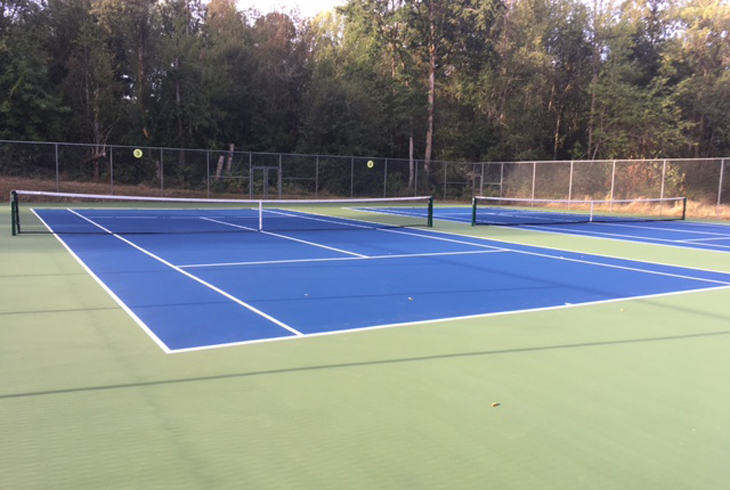 It boasts a variety of park amenities, including tennis courts and a covered picnic shelter, which is available for private rentals. A boardwalk traverses wetland and Oregon white oak habitats, with a pedestrian bridge crossing over a small creek. 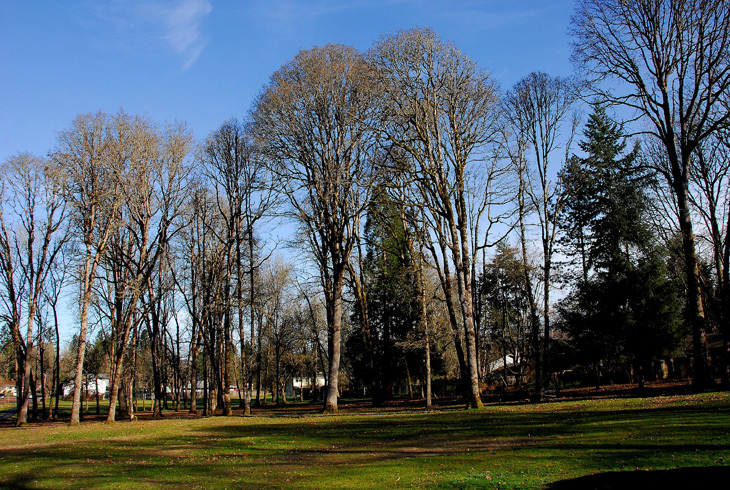 The preservation of this Oregon white oak habitat is part of the master plan for Camille Park. Oak habitats have been reduced to approximately 5% of their original acreage in Oregon, making preservation of Camille Park's oak habitat very important regionally. 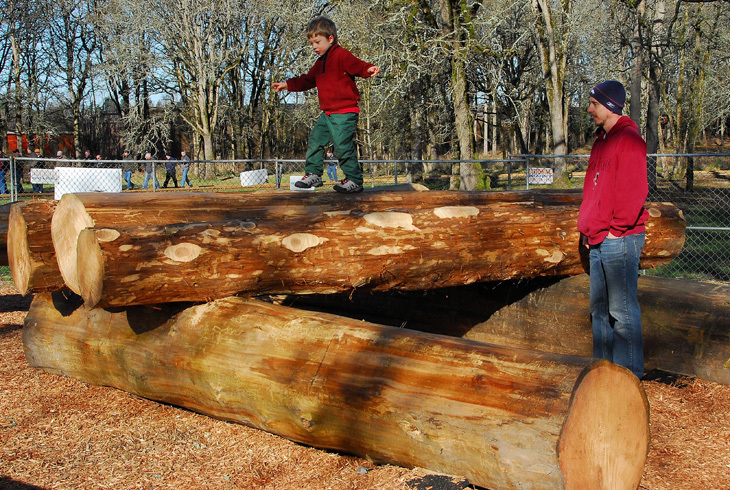 A nature play area includes several nature-themed structures -- a boulder, a hollowed-out log, and a stacked log structure to test childrens’ climbing and balancing skills. 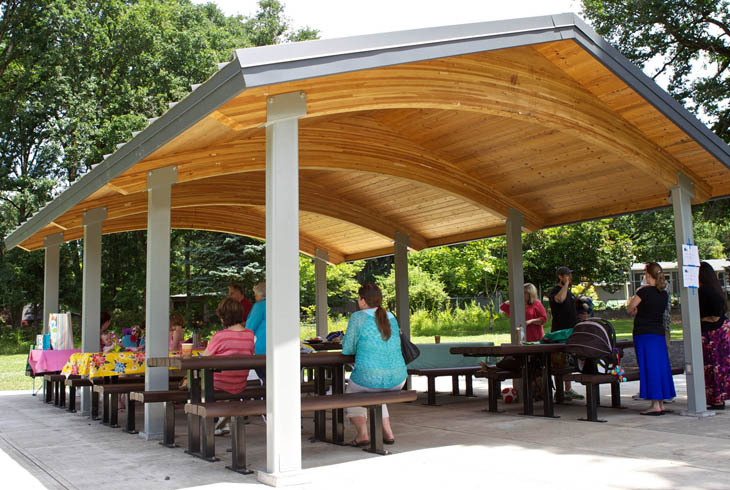 Swings, a slide for younger children, and a sand pit are also at the site. 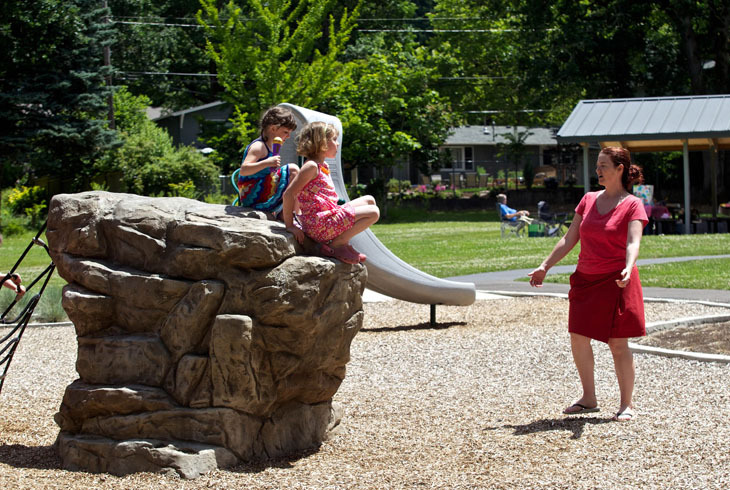 Camille Park is a great park to visit in the spring; a field of camas lilies blooms annually.